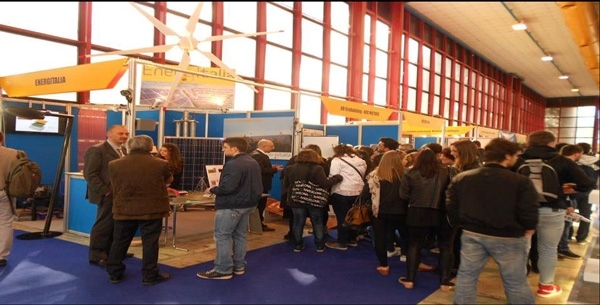 Having been successfully staged over the past few years, EnergyMed has emerged as one of the leading show in the fields of renewable energy and energy efficiency in Italy. The show has become the focal point of environment sustainability programs and thus has become the best platform for Italian and foreign companies to enhance a successful internationalization process in the sector. The AHT Amorphous metal ribbon technology could not be missing from such an important exhibition and Energitalia of Naples did a great job in promoting our products to the many thousands of visitors. Energitalia provides professional services and products to the domestic and international renewable energy markets. 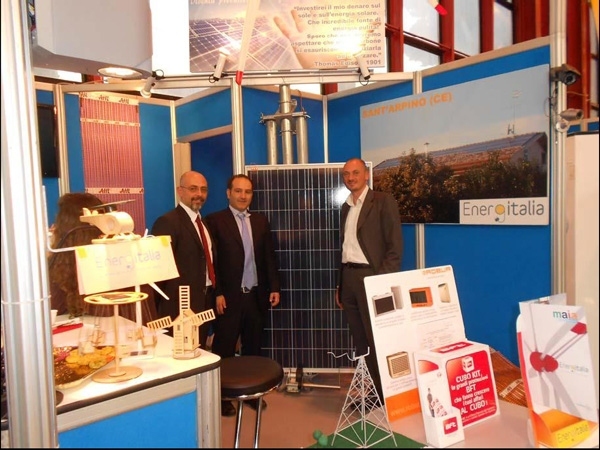 Apart from the promotion of the AHT Indoor and Outdoor product ranges it is focused on the development of photovoltaic systems, solar thermal and innovative new products such as the unique AHT Indoor heating mats and Outdoor de-icing ribbons which offer excellent value for money to its customers. We would like to thank Mr Gianpiero Sepe and his Energitalia team for their hard work and belief in AHT and we are sure that soon Napoli will not only be famous for its pizza but also for its many thousands of AHT installations. Viva Energitalia – Viva Napoli!